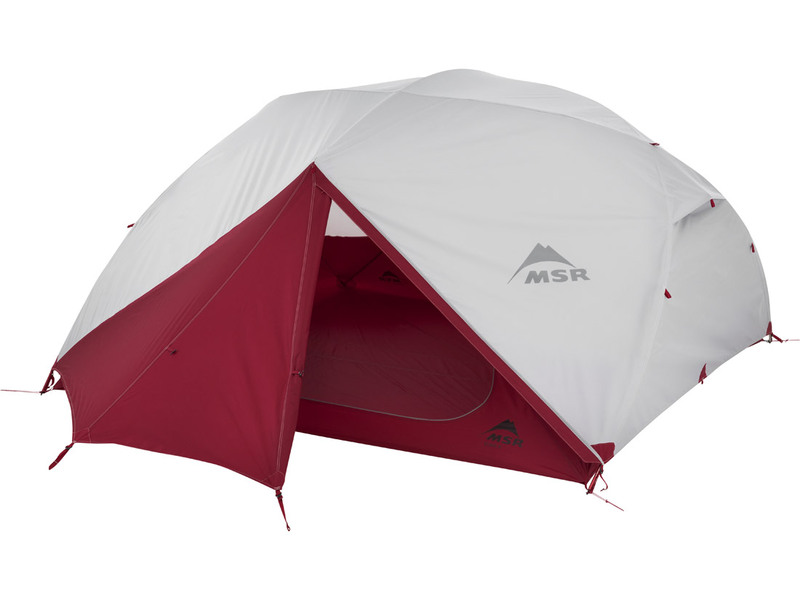 Best Gear for Group Camping By MSR | Our top picks for gathering the tribe. There’s still time to get the whole posse out for a summer-defining adventure—be it a coastal trip with friends or a family affair island-hopping by canoe. Whatever you choose to do, group adventures are all about sharing and exploring the outdoors with others. They also happen to be the perfect setting for backcountry feasts, card games and good old-fashion conversation. To equip you with gear that enables all this, here’s a round-up of our top picks for group adventures. 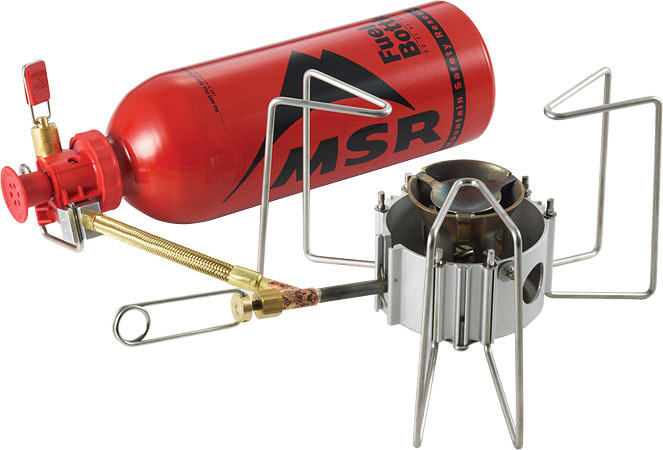 With their windproof designs and fast boil times, WindBurner Stove Systems are a favorite of backcountry and frontcountry campers alike. This year, we’ve added new sizes and pot options to accommodate larger groups and more cooking styles. Now you can boil water fast for morning coffee and concoct gourmet feasts at night. The 2.5 L pot is great for simmering sauces, while the large 4.5 L Stock Pot is excellent for pastas and soups. 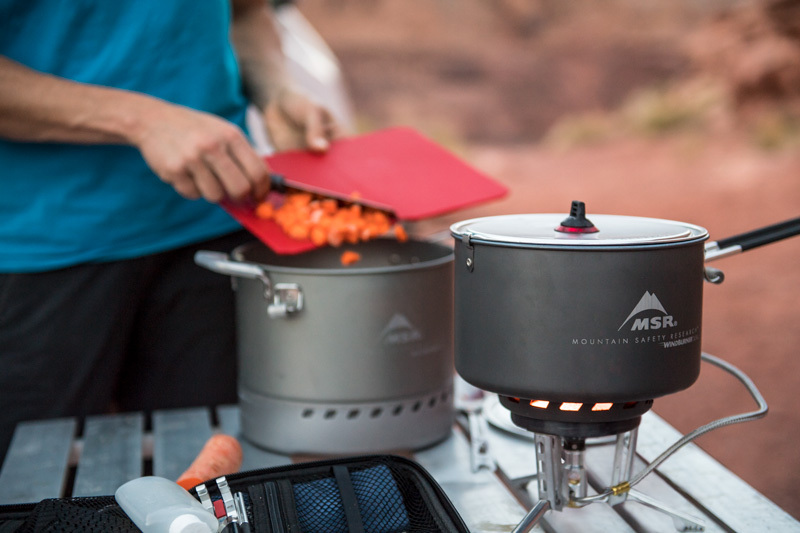 And all this versatility comes with the WindBurner’s superior windproof performance and fuel efficiency to make cooking in backcountry conditions just that much easier. 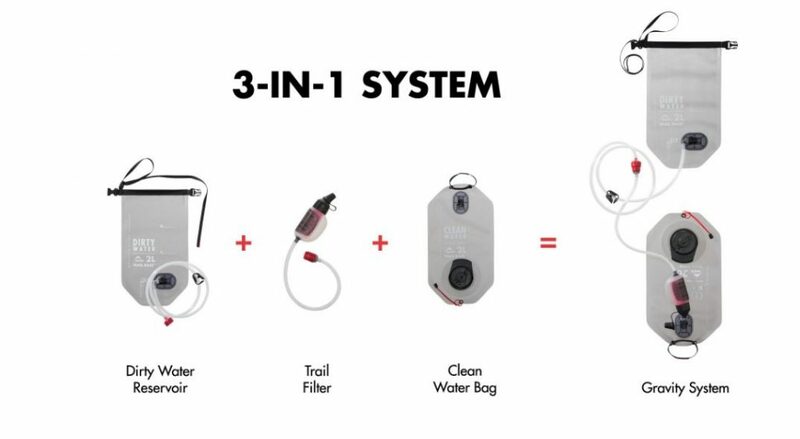 Because it offers two filter modes in one, the Trail Base Water Filter Kit is perfect for adventures that involve both basecamping and day activities. 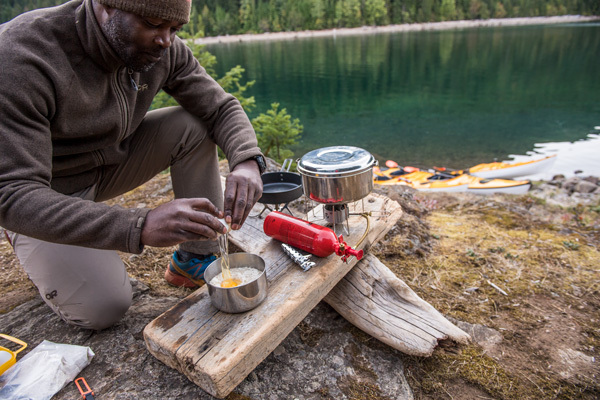 At camp, its gravity system allows you to filter large volumes of water fast to cover coffee and meal needs. 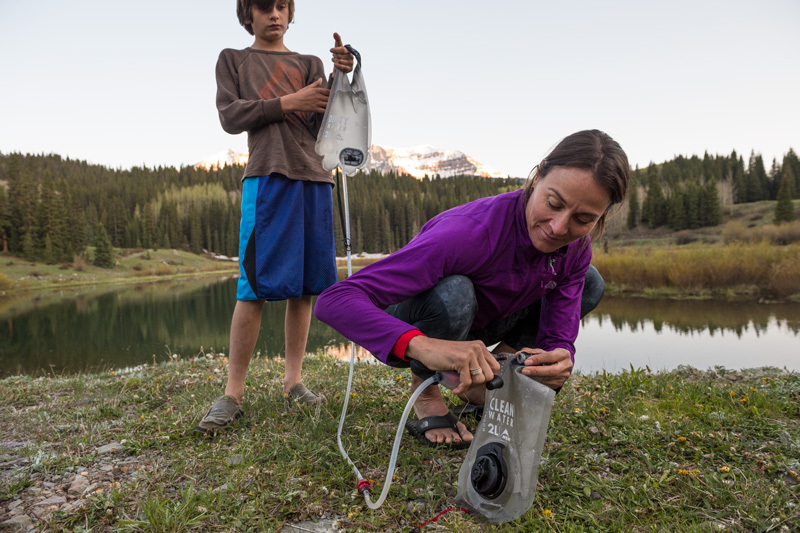 When it’s time to hit the trail for hiking, biking or climbing, simply detach the small filter component from the gravity system to create a fast-and-light solution for drinking straight from the source or filling up bottles. Combining a sturdy construction with a spacious interior, the Elixir 4 tent is a staff favorite for group and family camping. Its durable design withstands abuse from wild and unruly occupants, like dogs, children, and overflowing gear. And its generous head and shoulder room can comfortably sleep four, or three with room to sprawl. Despite its size, the Elixir 4 is incredibly easy to setup, with color-coded poles and clips. Finally, this mountain mansion comes with extra livability features, such as gear lofts to keep small items organized and in reach. 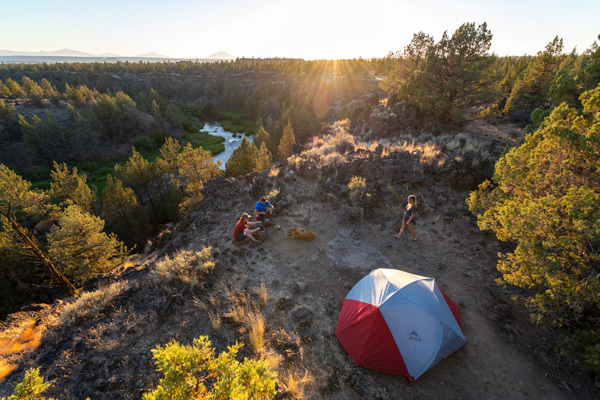 From van camping to multi-day river trips, every group adventure needs a communal zone that’s protected from the sun and rain. Rendezvous Wings, available in two sizes, were designed as the perfect canopy for just that. 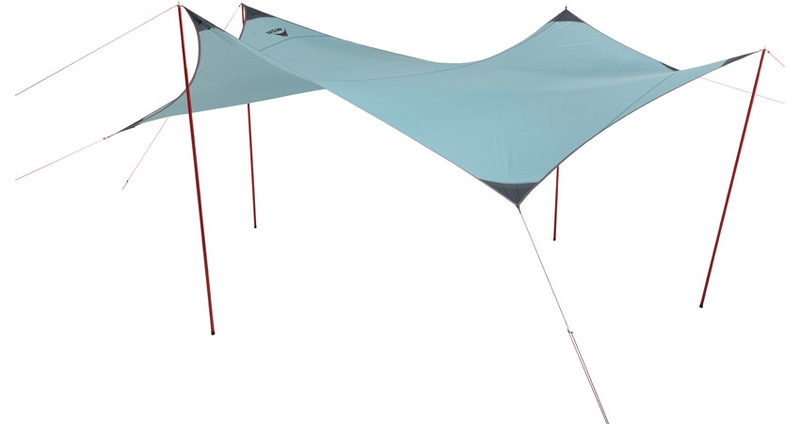 They’re fast and easy to set up, and impressively light, making them an option for backcountry camping. 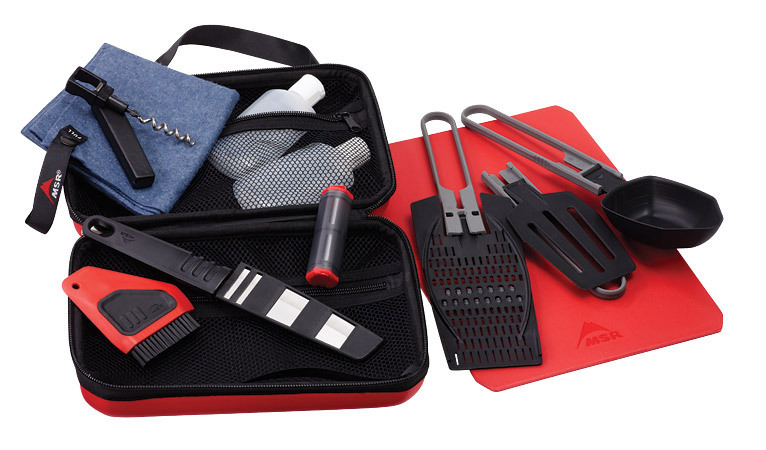 Every chef needs a tool kit and this Deluxe set is the ultimate solution for whipping up backcountry gourmet fare. From pancakes to stir-fry, it has you covered with innovative, multi-functional utensils, a stainless steel knife, cutting board and more—all packed into a clean, hard case that delivers easy access, so that you’re ready to slice, dice, stir and strain like a pro. If you have a favorite stove and just need the pots and mess kit, our Flex 4 Cook Set has parties of 4 or more covered. 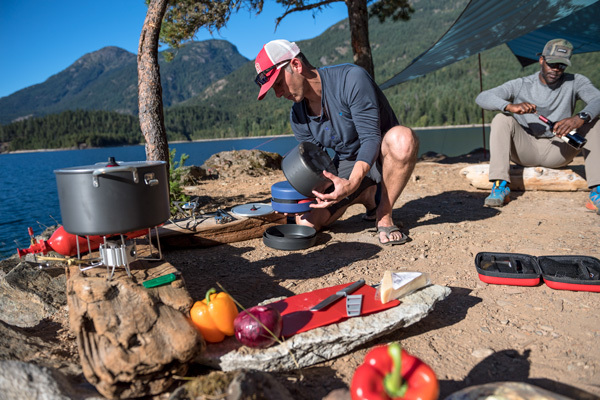 Two large pots offer the capacity for big meals on everything from family road trips to overnight kayak adventures. The set’s four plates and mugs nest conveniently inside, creating a truly compact and packable system for any group backcountry outing. Just need a stove to go with your favorite pots? 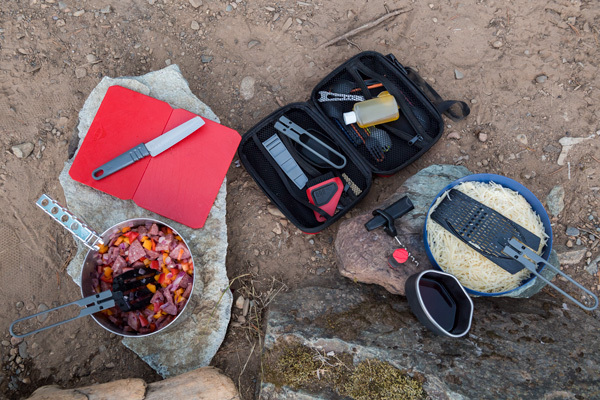 The Dragonfly has long been a top choice of guides and a mainstay of large-camp cooking. 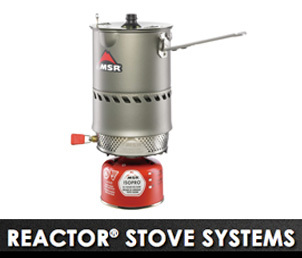 Trusted for its stable pot supports and its supreme simmering capabilities, this celebrated stove is built tough and offers excellent versatility. With its ability to burn multiple types of fuel, the Dragonfly also excels for international travel.